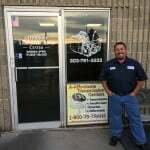 We are rebuilt transmission shops serving the Denver Metro Area since 1979. Rebuilt transmissions for all makes, all models, domestic and import. Call or email us, we offer free estimates, upfront pricing and clean work. We have two locations to serve you. Have you ever been to a point where your car stops functioning in the middle of a journey? For a fact, I know that almost everyone who owns a car has once in a while been inconvenienced because of vehicle engine or transmission trouble. Picking the right the right mechanic after a transmission problem is normally important. But deciding whether the car needs a rebuilt transmission or a replacement can actually be challenging. Prior to any rebuild, technicians are required to keenly inspect the vehicles transmission and check for a manufacturer recall if there is a need. This ensures that they check with the manufacturer to affirm the replacement of design compliments those that were missed during the manufacturing of the brand new car. Most rebuilt transmission shops often know this major step. A-Affordable Transmissions Center has rebuilt thousands of transmissions. Worn out parts such as the gaskets, bands, and seals are replaced. When the transmission is taken apart it is easy for the mechanic to identify the parts that need to be replaced. In transmission replacement you might end up purchasing a new transmission gadget yet only a few parts of the latter were damaged. That is why it is recommended that you take your automobile to an exceptional assembly shop to check the state of your transmission components before making a conclusive decision on what action to take. Once the disassembling of the transmission is done and it is properly fixed, it will be reassembled and placed back into your vehicle ready for trial and some quick assessment check. So, make sure that your mechanic is well conversant with what they are doing throughout the process of completing the rebuilt transmission. Expert automatic transmission repair & rebuild services on all makes and models. 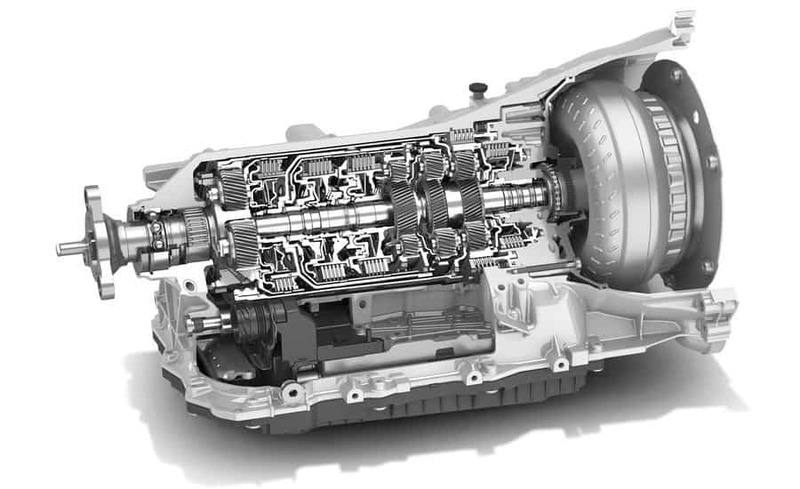 Different Rebuilt automatic transmission repair warranties and repair types to fit your need. A free transmission inspection including a road test, preliminary testing and electronic scan. Written rebuilt automatic & manual transmission repair estimates are provided, so you can decide what to do. No work will be done unless you agree and fully understand. Extreme Transparency, no hidden anything. Rebuilt transmission services are done on site at our repair centers. We don’t just advertise that we are a rebuilt transmission experts. This is a real automatic transmission repair shop and has been since 1979. WE REPAIR AND REBUILD TRANSMISSIONS, ALL MAKES AND MODELS BETTER AND CHEAPER THAN OUR COMPETITION. Rebuilt transmission procedures are complex. A rebuilt transmission shop is the smart choice to work on your car or truck transmission problems. Automatic transmissions can fail without notice. If you experience any of these symptoms of concern just give us a call and we will be happy to answer your questions. A-Affordable’s rebuilt transmission techs have a combined 150 years of transmission industry experience. Does your vehicle feel like it is changes gears randomly while driving? Are you experiencing struggling or a lack of acceleration? These may be signs your transmission is slipping and needs to be looked at by a certified technician. Slipping of the transmission may be accompanied by a whining sound. Any of these symptoms may require rebuilt transmission service. Does your car feel like it is refusing to shift gears or is just doing so un-smoothly? Rough gear shifting can be a sign that your transmission is failing. You may hear a thud/clunk noise while attempting to shift gears as well. If your vehicle is shifting gears roughly or making odd noises it may be time to contact a local Rebuilt transmission specialist. Noticing new fluid stains and/or leaks underneath your vehicle? The transmission is a closed system that should not leak fluid at all. Transmission fluid is typically pink/red in color but can sometimes appear brown as well. If you notice any new stains underneath your vehicle, especially a red-ish stain you should contact our local transmission rebuilt specialists. Whining, clunking, thuds, all of these noises can be a sign your transmission is failing in your vehicle. When shifting your vehicle from Park to Drive, you may also hear the engine revving yet it doesn’t appear to get power. Any new noises that your vehicle is making could be a sign of something serious like transmission failure. 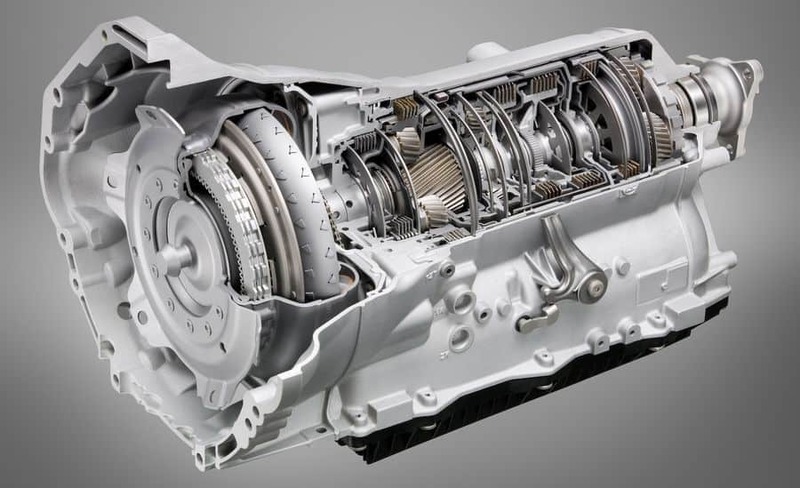 Our rebuilt transmission and transmission repair specialists are trained to notice all the sounds/signs of a transmission problem. Your vehicle may show various “warning lights” like “transmission malfunction” or similar depending on specific issues your vehicle may be experiencing. Typically other symptoms will be present. If you’re vehicle is slipping, shifting roughly, making odd noises or even has a warning light on, contact the rebuilt transmission specialists at A-Affordable Transmissions Center today. A-Affordable Transmissions Center is one of the most experienced rebuilt automatic transmission servicing centers. We walk every customer through the process. The initial inspection doesn’t cost anything. We are a real rebuilt automatic transmission repair shop, so expect correct answers to your questions and needs. A free complete checkout of everything that needs to be repaired will be performed as well as what it will cost before any work begins. Don’t leave the health of your car or truck up to chance. 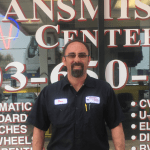 Call A-Affordable Transmissions Center today for complete rebuilt transmission services. Awesome! I found this place in a great time of need. No other shops or dealerships could help me, but after visiting A-Affordable they happily took on my issues and fixed my car! They have the best techs who always find a way to get you back on the road for the best price possible, as their name promises. Randy and his team are extremely personable, friendly and knowledgeable. I tell everyone I meet (with transmission issues or not) that if something ever comes up to go to A-Affordable for all their transmission needs! Recently took my vehicle in after transmission gave out. It was a pleasure to get such friendly service. I had the feeling right away that I had made the right choice by going there. They repaired the transmission sooner than I was expecting and at a price less than I was expecting to pay. Definitely recommend a well satisfied customer. In business since 1979 we will be here for you if a problem should occur. WE TAKE PRIDE IN OUR WORK and back it up with warranties to give you the peace of mind. Bring your car or truck to a professional rebuilt transmission mechanic. We are a Team Dave Logan rebuilt transmission shop.